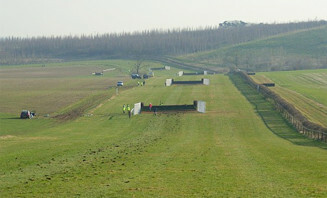 The Wessex PPSA Area (known as The Taunton Area until 1997) covers Point-to-Point meetings held in eastern Hampshire, southern Wiltshire, the whole of Dorset and Somerset and eastern Devon, and is one of the largest and busiest of the sport's 14 nationwide geographical divisions. It is contested by amateurs but this is a big sport. In a season lasting eight months, at its peak in millennium year more than 4,000 horses ran 14,000 times in 1,500 races. 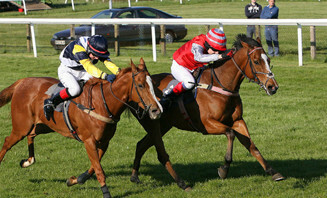 The sport locally has produced winners of both the Cheltenham Gold Cup and the Grand National. Previews, Reports and Results from each Fixture can be found in the Fixtures Section and then click on the meeting. Browse the latest dates for fixtures in the Wessex area.